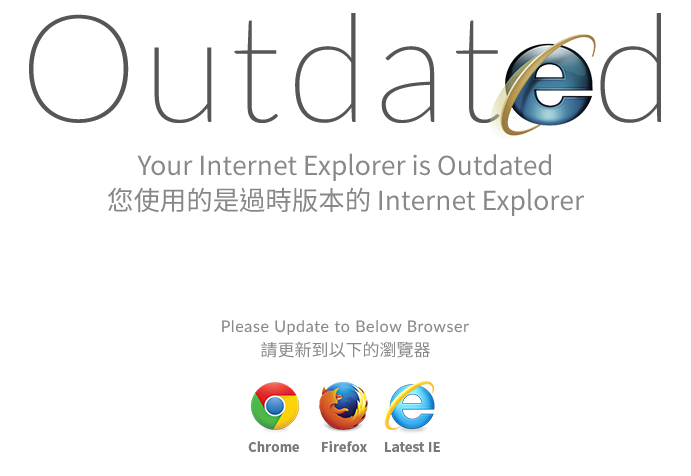 Have a new DigiBirds™? 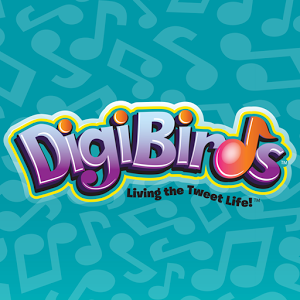 Download DigiBirds™ app will immediately UNLOCK 4 SECRET BONUS SONGS for DigiBirds™ to sing! Want DigiBirds™ to sing even more? Play the mini games in this app to unlock another 14 SECRET SONGS weíd prepared for you! You can even control your DigiBirds to sing the original 20 songs anytime you want! To use "Magic Tunes" in the app, you'll need to turn on the speaker of the smart-phone or tablet and have at least one DigiBirds™ to interact with it, play the magic tune on this app and when the DigiBirds Toys hear the magic tune, they will sing a song. If you own more than one DigiBirds™, you can make them magically sing in both Solo and Choir Mode! Don't have a DigiBirds™ yet? Download this app to play with the games first and check for more details about the toy! DigiBirds™ is a New Interactive Toy Bird for Kids! Act like a real bird, it sings, it tweets and it moves. 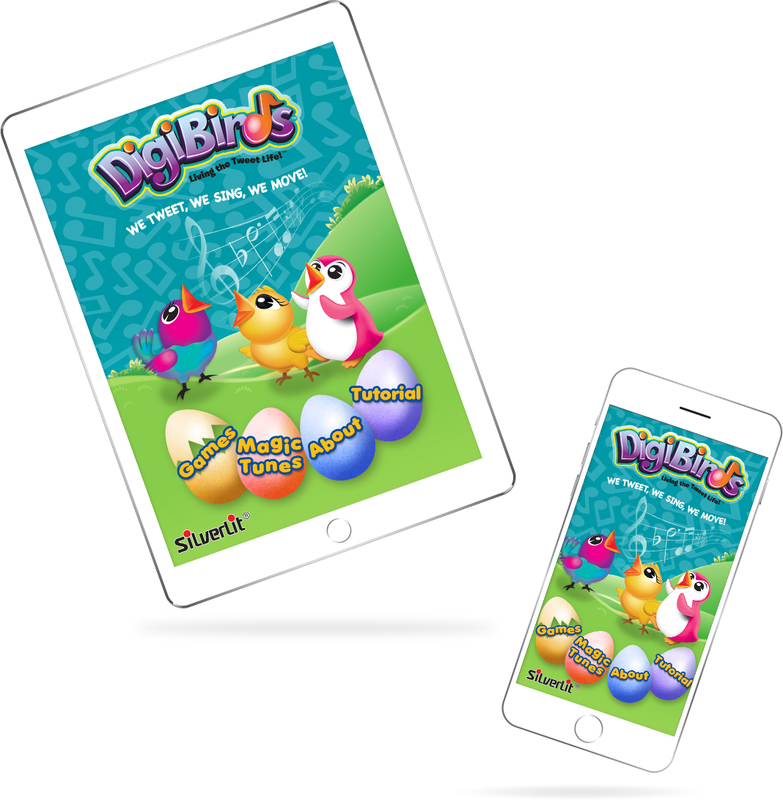 Just a simple whistle or blow to make DigiBirds™ sing and simply download this free app to make it sing more songs for you! There are over 12 different color patterns available, get the one you like the most or collect them all at once to sing magically together!